So I have decided to diy my own spring! What it takes? 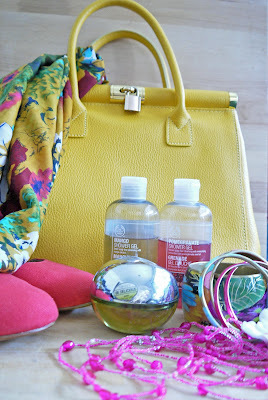 Bright colors and lovly summerish fragrances! So, spring I am ready, but where are you?